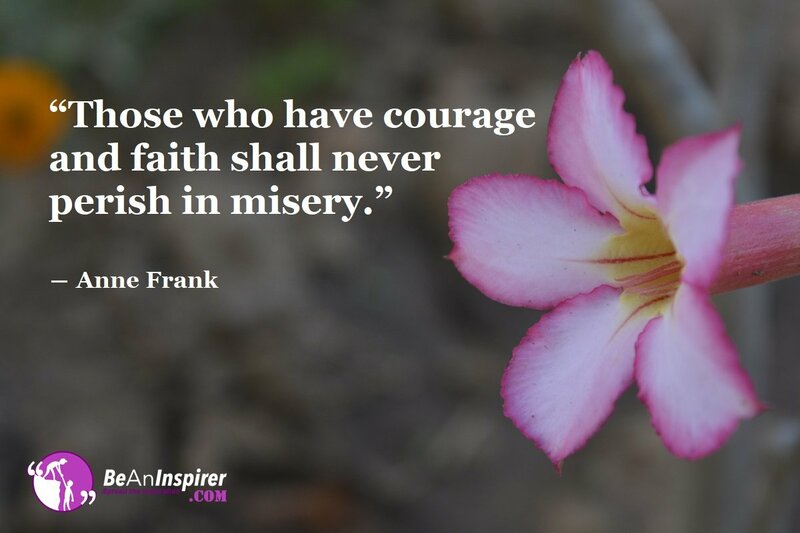 Do you believe that having courage frees us? There are two worlds of thoughts, one which is man-made and the other thought system is by the law of nature. One school of thought believes in survival of the fittest, demanding their rights and conforms out of fear. Then there is this other world that believes in harmony and working together as a team. They are dynamic in action while fulfilling their duties and responsibilities. They are free to be themselves without conforming. Which world do you think will perish? Darwinian Evolutionary Theory “Survival of the fittest” is it True or False? Many centuries ago, Darwin misperceived the evolutionary theory. He concluded that to survive, grow and progress, the animal and plant kingdom all became dominant on each other. The one who was the most dominant, survived. That’s how he coined the theory of “Survival of the fittest”. We, believed in this conclusion and as we developed, our school system accepted this as a natural law. This was taught. In order to survive or to be successful, you need to be better than others. You need to compete with others. That’s survival of the fittest. The scientists of today, and their new age studies reveal that Darwin’s theory of evolution is false. His perception was incorrect. What really is true, is the natural law of harmony which is easily identifiable in nature. Seasons work together to produce fertile lands for vegetation. The carnivorous animals balance the herbivorous animals. The Sun, Moon, planets all work together. This is because working together produces a balance. Plus a conducive environment for the growth of one and all. There is no need to compete with each other. There is no need to fight with each other. This is because there are ample resources that are enough for everyone. Look at it this way. Observe yourself. How do you feel when you compete? How do you feel after you compete? There is a feeling of insecurity and nervousness. The animal instinct to survive takes over. We are at some level scared and what happens after a competition? Comparisons and false conclusions take over. Delusional thinking that ‘I am better than the other or I am superior to the other’, takes charge. If you lose, the thinking could go the other way. You could feel that you are not good enough or have an inferiority complex. So where does this take us as a society? All that we do out of fear takes us nowhere. Courage and faith are a natural process that’s in all of us. Only if you are ready to tap into this valuable gift from nature, you could accomplish anything. Only when one moves through and overcomes obstacles, one grows into their best self. Faith is the ability to continue on a path that one pursues until the change occurs. A caterpillar patiently allows the changes to occur in itself. These changes happening within a caterpillar may cause pain and discomfort. But the caterpillar is willing to go through the process. It knows that it has to go through this for its own good. This faith lends power brings the caterpillar the silent courage to trust. At the right time, the inner transformation happens. The caterpillar transforms into a beautiful unique butterfly. It’s no more in the ground crawling and trying to survive but now through the power of faith and courage is flying. The butterfly is delightful for everyone who comes across it’s beauty. Which World Do You Believe In? Step into the world of courage and faith. Having courage frees us and faith lends power. This is our natural inheritance. We have this already in us, so why not acknowledge and live by it. Share in the comments below, how do you live your life with courage and faith? How did your life change when you stepped up? When you share your story, it can help and inspire others. So don’t be shy and write your comments below.